2006: When I became CEO of Stonewall Housing it became clear very quickly that there was a gap in services for older LGBT people, as more and more were approaching us for advice and support. 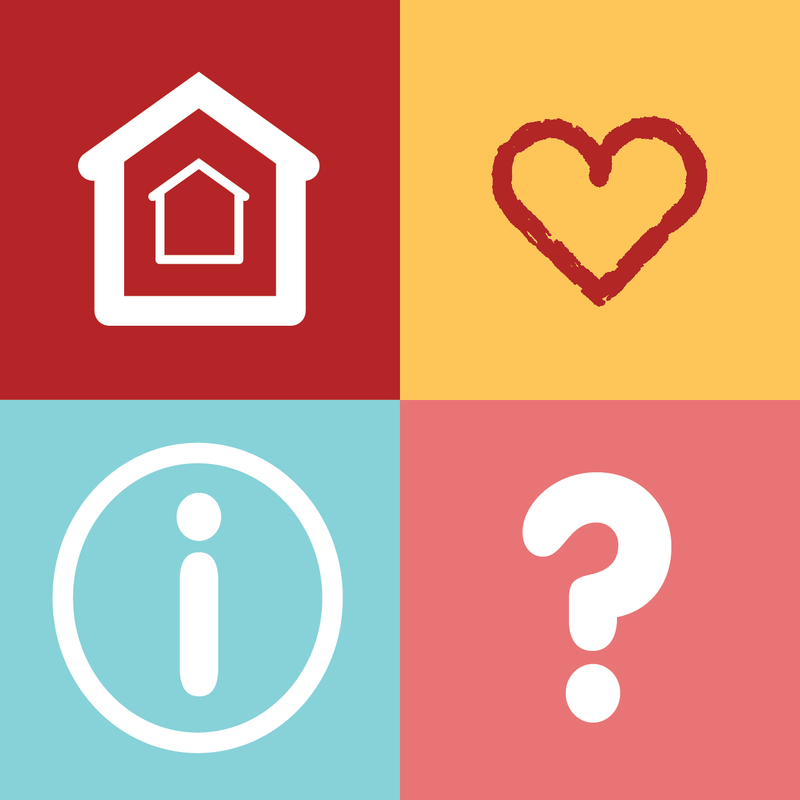 2011: It was exciting to see that Comic Relief supported our Older LGBT Housing Network so we could bring older people face-to-face with providers and commissioners to investigate the issues further. It was heartbreaking to lose some of the older generations who were involved in the struggle for LGBT rights before they could find LGBT-affirmative places to live. 2012: I became more optimistic when the Homes and Communities Agency’s Equality and Diversity Board Advisory Group started to consider how they might be able to support registered providers in meeting the particular needs of older LGBT people. The appetite seemed to be growing from all sides as more recognised the need and more wanted to be involved in developing the solutions. 2015: We took a step closer to our dream for more LGBT-affirmative housing, care and support services when the Big Lottery and Commonweal Housing agreed to fund a feasibility study about starting accommodation for older LGBT people. 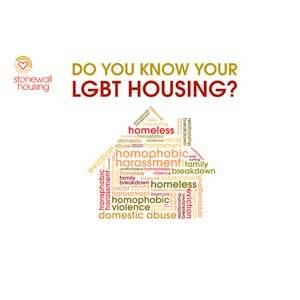 We initially planned to carry out a wide survey of LGBT views on their housing, care and support needs. 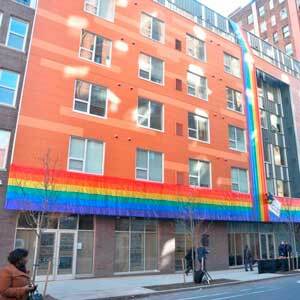 Change of direction: My visits to three LGBT-friendly schemes in the USA in the summer of 2015, thanks to funding from London Housing Foundation, made it clear that I needed to revise the original approach to the study. The discussions with USA partners showed evidence of need was already available and the key to their success was having the right experts around the table to develop the schemes and carry out local market scoping exercises when necessary. On my return from the USA, I had an honest discussion with the consultants who had done great work in developing the original plan behind the feasibility study. It was agreed Stonewall Housing would recruit a different consultant. Julia Shelley proved an inspired choice, having previously worked as the Director of Stonewall Housing and having a broad experience of older people’s housing and support issues. On reflection, since the study was to be quite short (June 2015-April 2016) its goals should have been more specific at the outset and the coordinator recruited who could match the skills and knowledge required. 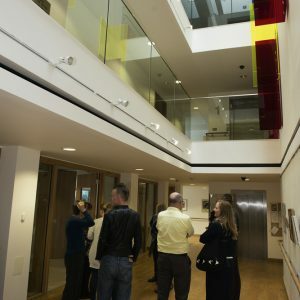 We increased our advisory group membership and brought in the views of researchers, providers, commissioners and investors in the public and private sectors. Change of focus groups: We initially planned to hold physical roundtable events for more experts to feed into the discussions, but towards the end of the project it became clear the pressure on people’s time and the need for more voices from across the country about a range of issues meant a different approach was needed. Bringing in Matthew Grenier with his communications expertise gave the study a new approach to engagement. We opened an online discussion forum which has made an invaluable contribution into continuing to shape the study. In retrospect, we could have opened this forum earlier and for longer but building it online means the study will continue to have a life after the launch, offering more people the opportunity to shape the solutions for months and years to come. Looking to the future: On reflection, while the options going into the study seemed fixed on building one solution for our communities as they aged, the feasibility study soon offered a wider range of options that could meet our communities’ needs sooner rather than later, while delivering building solutions that were financially viable in the challenging times facing individuals and housing organisations. We wanted to find out if we could develop housing solutions for older LGBT people and the study has clearly answered that we should and we can. It has opened up more exciting opportunities for Stonewall Housing, the LGBT communities and our partners to deliver a range of short and long term solutions. The challenge is to build our organisation’s capacity and partnerships to make these solutions a reality so that more of our older generations do not spend their last days living in isolation and in poor, unsuitable housing.